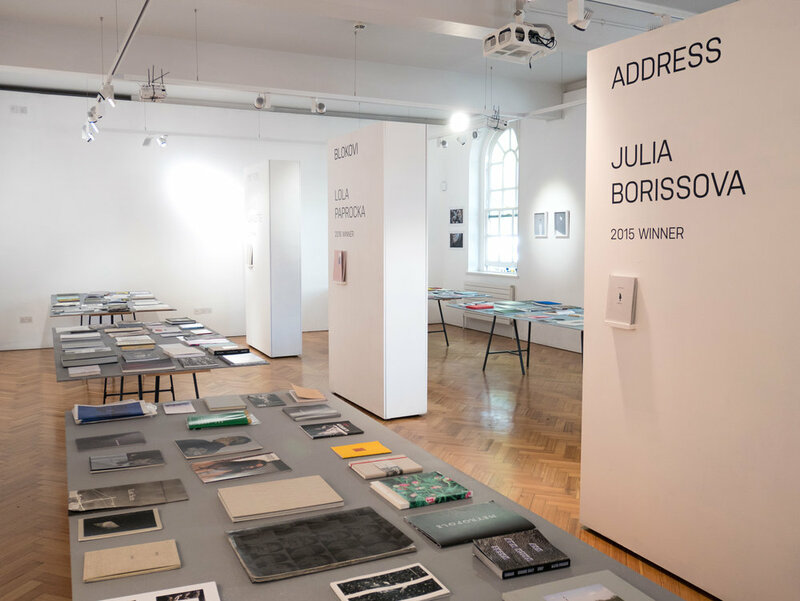 Featuring over 200 contemporary photobooks submitted to Unveil'd Photobook Award 2015 - 2017, highlighting both publications and printed work by nominated and awarded photographers. Join Unveil'd at Borough Road Gallery for the exhibition and project space launch night. BYOB. Steve Bisson, Founding Editor of Urbanautica will present the new book 'Maungakiekie. Olives in Auckland' along with its author Harvey Benge.